The Fletcher Farm consists of 2,278.73 (+/-) contiguous acres offering an excellent recreational and timberland investment opportunity. The property is especially suited for the development of a private, outing place for deer, turkey, and duck hunting, as well as fishing and water sports. 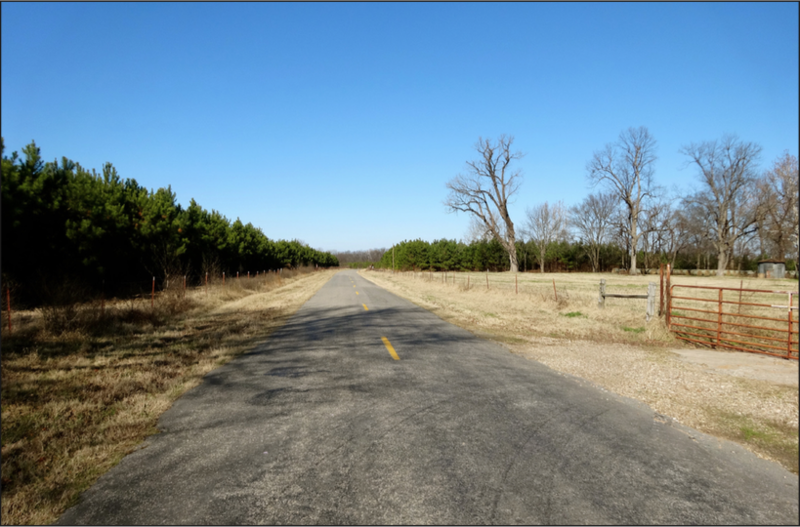 The land is located in southeast Pulaski County, Arkansas just southwest of the community of Scott. The Fletcher Farm has been held by the same family for 109 years. It has a storied history associated with two prominent central Arkansas families. Tom Fletcher, who settled the property in 1906, and Albert Fletcher (Tom’s cousin), who later became Bishop of the Roman Catholic Diocese of Little Rock, owned the adjacent property. Tom Fletcher married Mamie Sandlin in 1911, and they occupied their new residence on the Old River Lake. The Fletcher family, the overseer’s family, and the families of several tenant farmers all resided on the Fletcher Farm land. The property was a functioning cotton farm and required a number of buildings - commissary, blacksmith shop, mule barn, cotton gin, cotton house, chicken house, and other out buildings, which clustered near the main house and made the farm a lively place before the event of mechanization. A significant addition came to the farm in the 1930’s, despite the protest of Tom Fletcher. The United States Army Corp of Engineers constructed a levy through the middle of the property. The levy offered protection from the Arkansas River which flows on the farm’s western edge, but it divided the property in half, to the detriment of farm operations. As machines took over the farm operation, displacing labor, the human and animal presence diminished. No one currently lives on the land, and most of the original structures no longer exist. The farm is very diverse, including bottomland timber, pine plantations, open pasture lands, a pecan orchard, wetlands/slough, lake and river frontage, and areas of sand deposited from historical river overflow. The land offers excellent recreational opportunities for deer and turkey hunting, and there are places that could be developed for waterfowl hunting. Fishing and watersports are available via the Old River Lake, Georgetown Lake, and the Arkansas River. 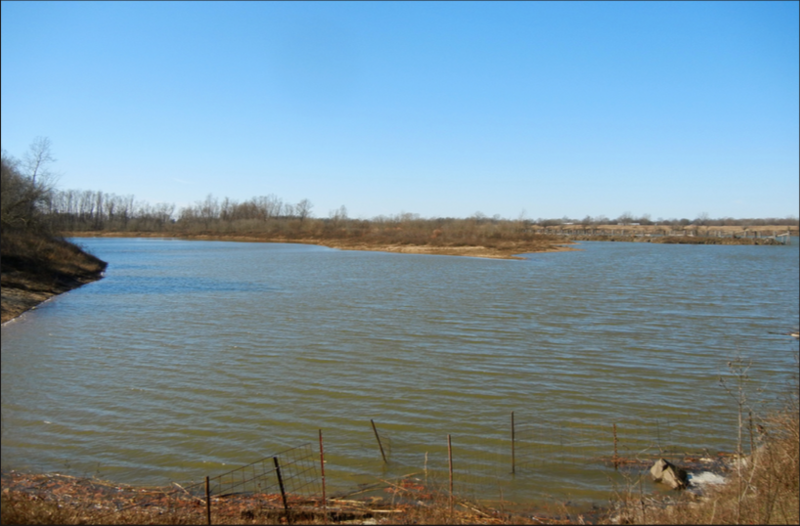 The lake frontage along Old River Lake and the pecan orchard present a great opportunity for the development of single family housing or lake/seasonal residences. 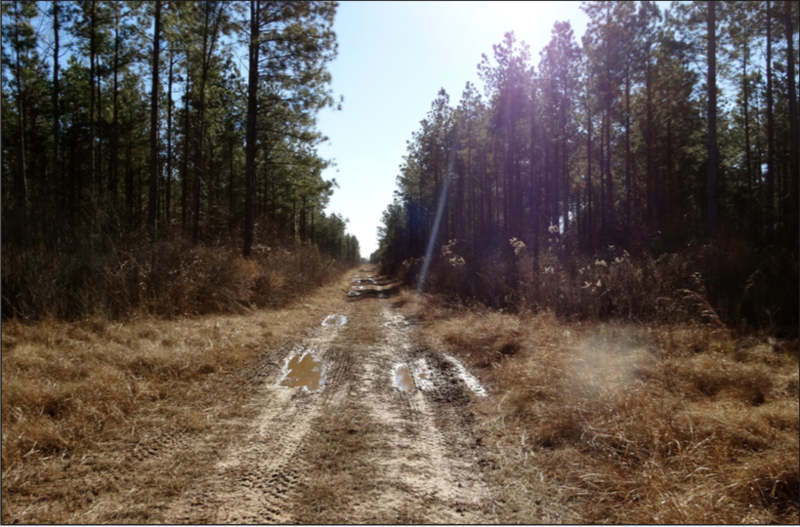 The land provides an excellent timber investment having 918 (+/-) acres of hardwood timber and 547.8 (+/-) acres in pine plantations. The open lands could potentially be used for a small cattle operation as well.